Whether the service you received was worthy of five stars or you feel I need a little improvement your feedback is very important to me. "Thanks for getting us under the wire with a great rate for our Refinance, Corri! You are the best at holding our hands through this process and I can't tell you how much I appreciate your patience, expertise, and stellar customer service. Thanks for everything!!" "Thanks for making this refinancing process so fast and painless." "We can't thank you enough for sticking with us through our lengthy home search. You have been such a champ! Thank you so much for answering all of our questions, running a million numbers, long nights, and all the behind the scenes stuff we didn't even know you did. You have been great! Thank you, thank you, thank you! Your card is the first one we will give (and have already given) for all things mortgage. :) You're the best! The whole experience for us was so pleasant and painless this time. It was really nice having competent, knowledgeable people on our side." "I looked at 6 houses in 2 days. Made our offer on the one we wanted on day 3. That was the 17th of January. Tomorrow we get the keys to our first home. Do the math. This would not have been possible without our mortgage financer, Corri Baber Klebaum and our our real estate agent [undisclosed]. They made this all possible and fun at the same time. Thanks you so much. You made our dream come true very fast. 2400 sq ft, here we come." 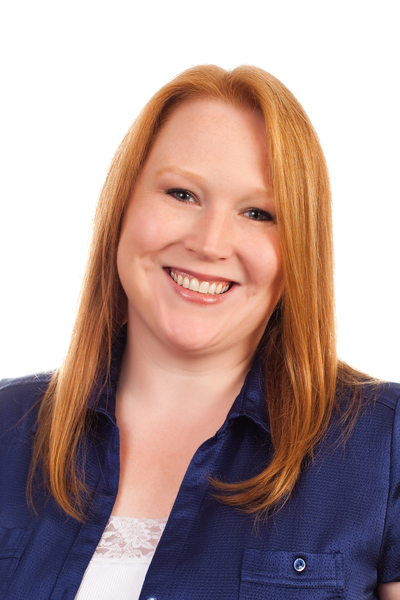 "A shameless plug for Corri Baber Klebaum at Alpine Mortgage... She was great to work with! If you're thinking about purchasing or doing a refi. Talk to Corri." "Corri is one of the best mortgage brokers that I have dealt with. She honestly wants to make sure that you are getting the loan that you need and that it is really affordable for you. It is hard to choose from so many different brokers out there but if you want someone that works hard and is honest to a fault then call Corri!!" "Corri is a very warm, dedicated, professional person... I know she would be a great choice for any mortgage needs you may have. ;)"
"Corri, thanks for everything....including getting me the most bang for my buck on my refi! I knew I'd be in good hands!" "Thank you so much for everything and for locking our loan when you did. Well done Corri!" The most amazing team...! Mortgage Advisor Corri Klebaum and my Real Estate Broker [undisclosed]!! They are great, thank you Corri and [undisclosed] we love you!!!!!!!!!!! "We re-financed our house with Corri. It was an incredibly easy and smooth process. Corri was the consummate professional throughout the process and was great about communication. She guided us through each step and was always available for any question we had. It is so nice to know that we have found such an awesome mortgage person. Thank you Corri!" "We were very blessed to have Corri help us buy our home. We really seen her go to work and find the best product for our situation. She also went way out of her way to educate us on everything. We would recomend her to anyone and everyone."